Czech Republic Archives - WattWhereHow? 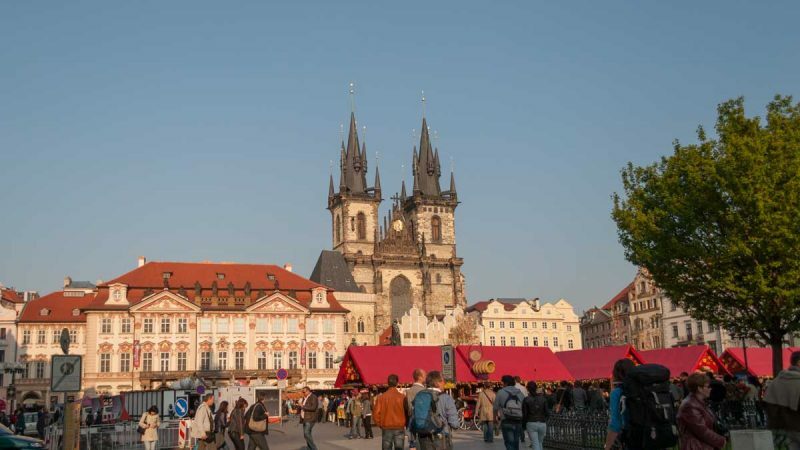 The Czech Republic is the Bohemian heart of Europe. 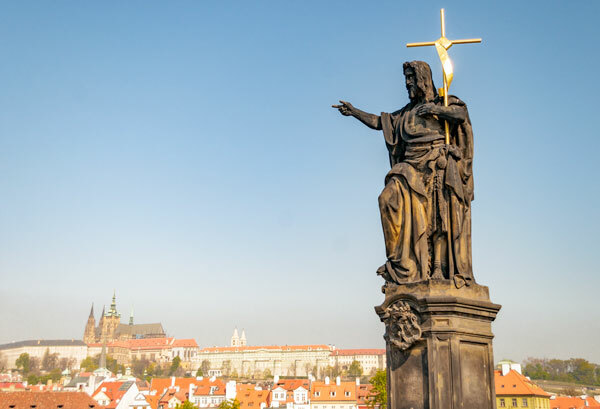 With its medieval architecture, rich history, joyous culture and sumptuous gourmet offerings, Prague is a must-visit.